According to a survey conducted by Direct Line for Business 1 nearly one in four companies (24%) fell victim to a crime in the past two years. One in ten business victims as a result of the offense no longer exist or have fallen into serious problems that threaten its existence. In addition, it is estimated that 1 in 5 companies is at some point a victim of theft from its employees. As the person responsible for your company; you have a duty and a right to defend your business. 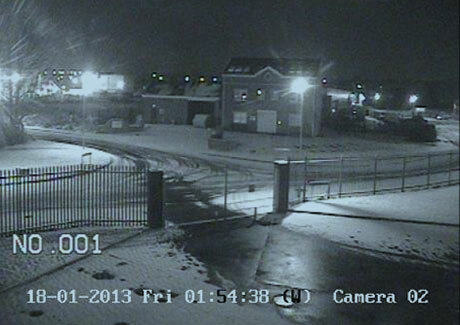 Peace of mind and accountability can be gained by our superior and discreet monitoring CCTV and security systems. 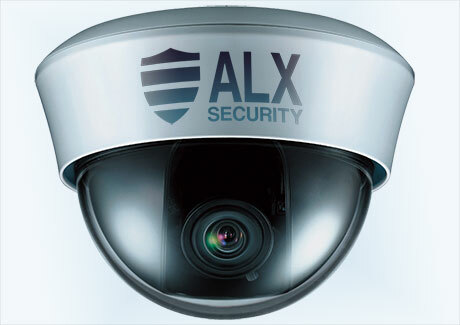 The presence of further visible cameras acts as a valuable and effective deterrent. Criminals do not look to pay the consequences of taking risks; they seek unprotected, unsecure and vulnerable premises’. Do not be an easier target. 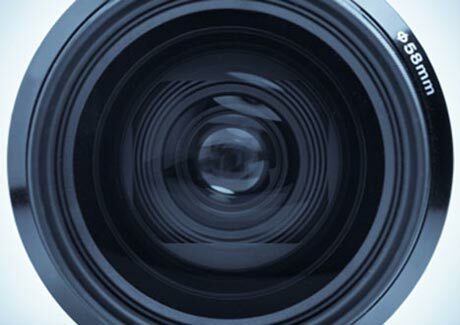 The presence of a camera can serve many purposes, but one that is often overlooked is the comfortable and secure atmosphere it can provide your customers with; they can see that you value and protect your premises and respect your customer’s safety. This is particularly relevant for retail environments, pubs, clubs and wine bars as-well-as late night shops, garages and hotels. Recording of monitoring can be used to easily resolve disputes, and unfortunate or misguided occurrences. Whilst of course ensuring that any persons who may unfortunately fall victim to an accident in your area are able to seek validation and responsibility. Recorded materials also serve as excellent evidence in any event required for legal or insurance requirements. It's always a wholesome feeling to have full assurance and the ability to recognise the responsibility to ourselves, our businesses and our customers. Trust in employees is an important thing. Unfortunately, sometimes even with the most reliable and honest people, over the years, occasionally unfortunate circumstance can provoke misguided actions. A dishonest employee can contribute to huge losses, in profit, customers brand opinions and of course the ramifications and fall-out with other employees. Monitoring employees has nothing to do with a lack of trust and suspicion, it protects them and yourself. Generally this only characterizes every good employee, manager and director; however it may also help to solve any staff issues when they first occur, ensuring not serious issues may develop. Prevention is the best form of defence. It is well recognised that presenting well maintained, expertly fitted and positioned cotemporary security systems is one of the most effective defences for your employees, your business and your customers. As all our systems are remotely accessed and procedures can be implemented... even if you are away!